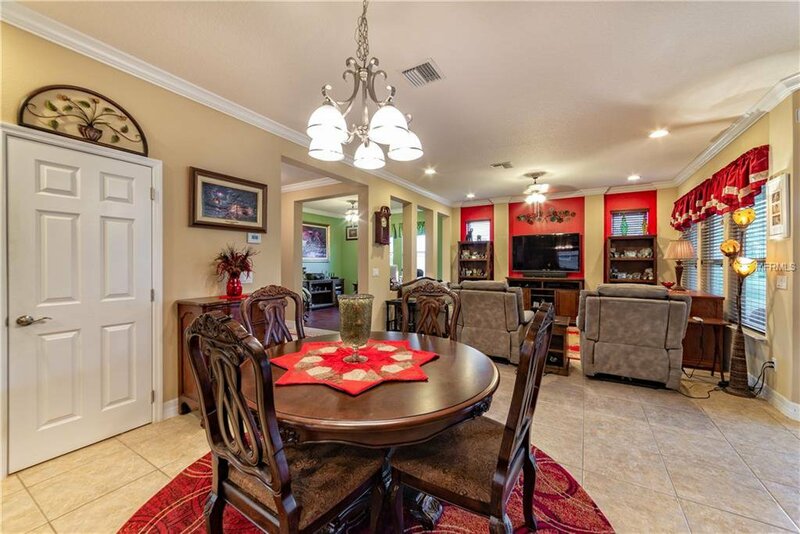 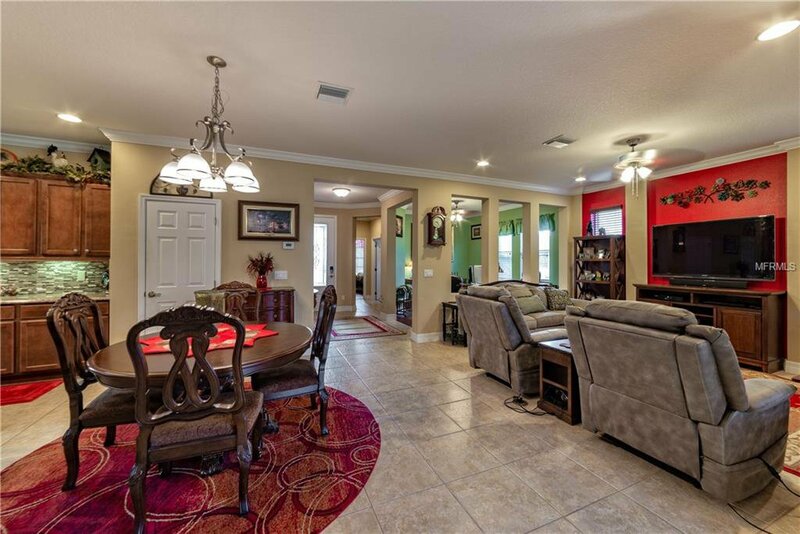 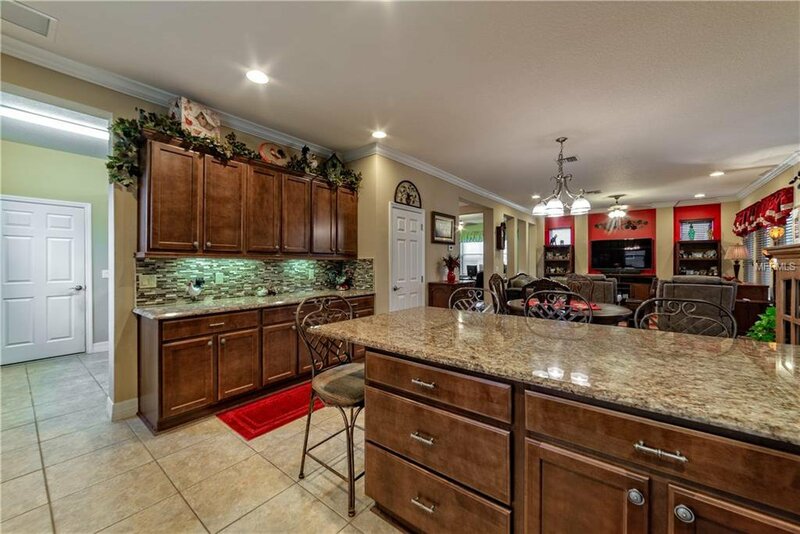 GORGEOUS 2013 YEAR BUILT HOME in POPULAR TRILOGY! 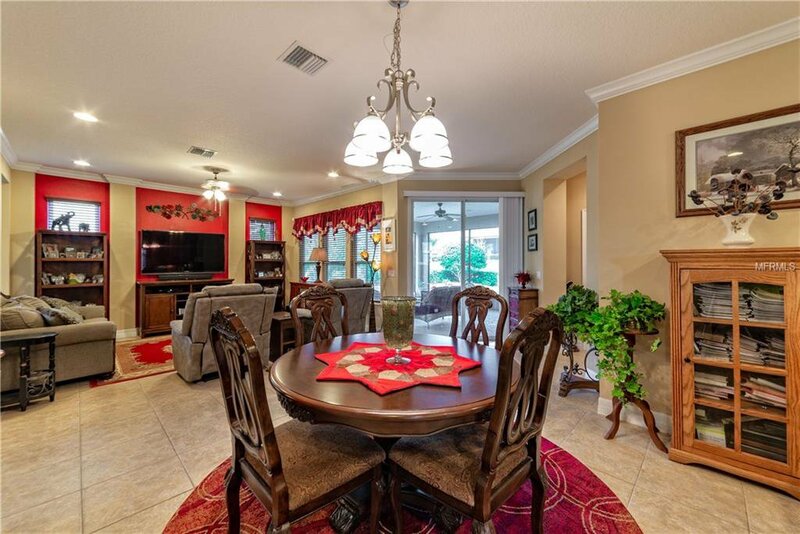 One of the Premier Living Destinations for 55+ Communities in ALL of FL! 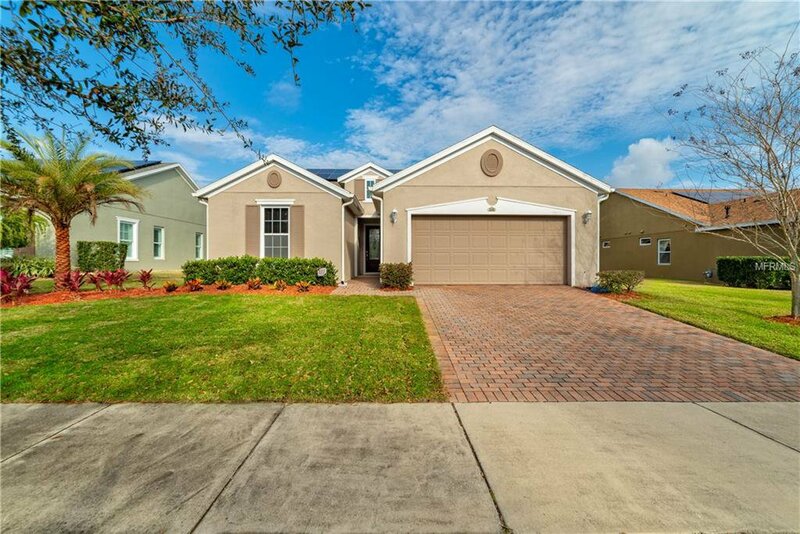 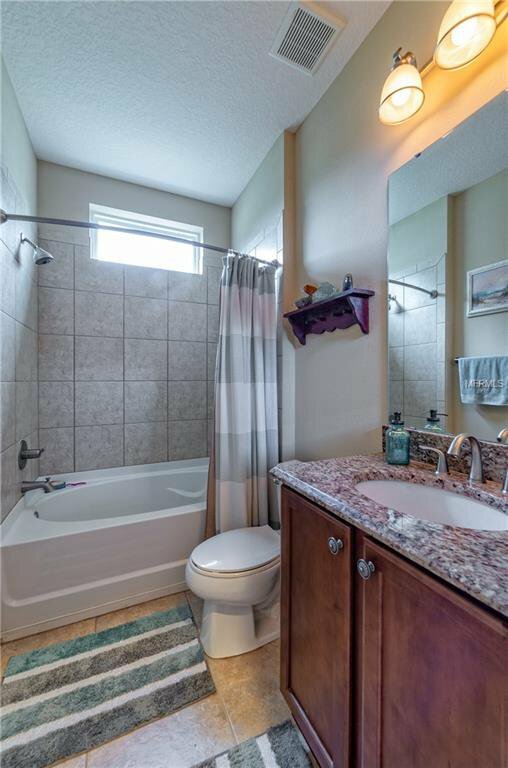 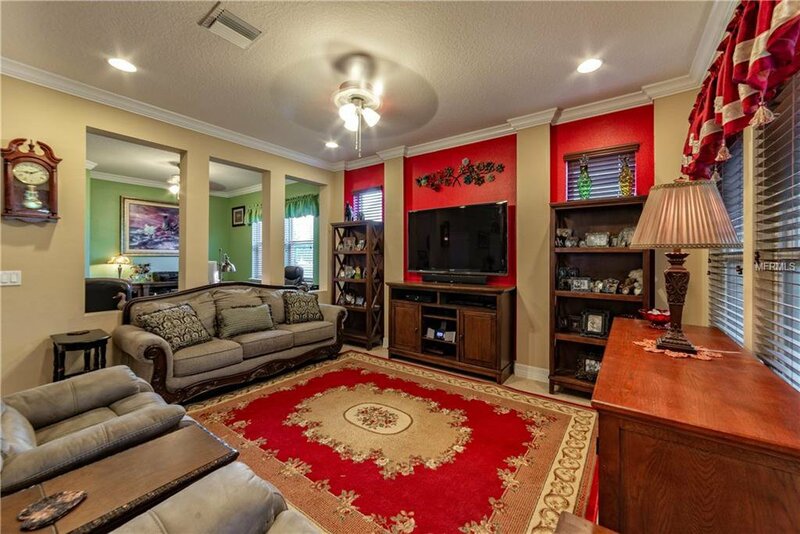 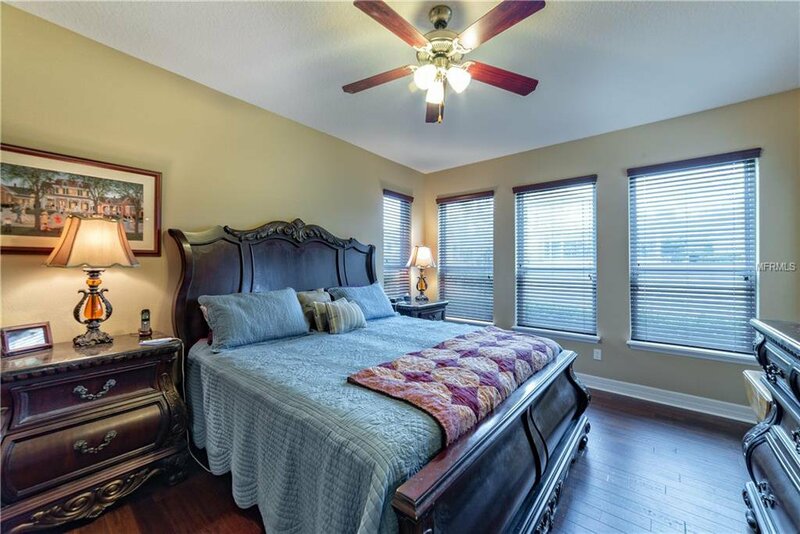 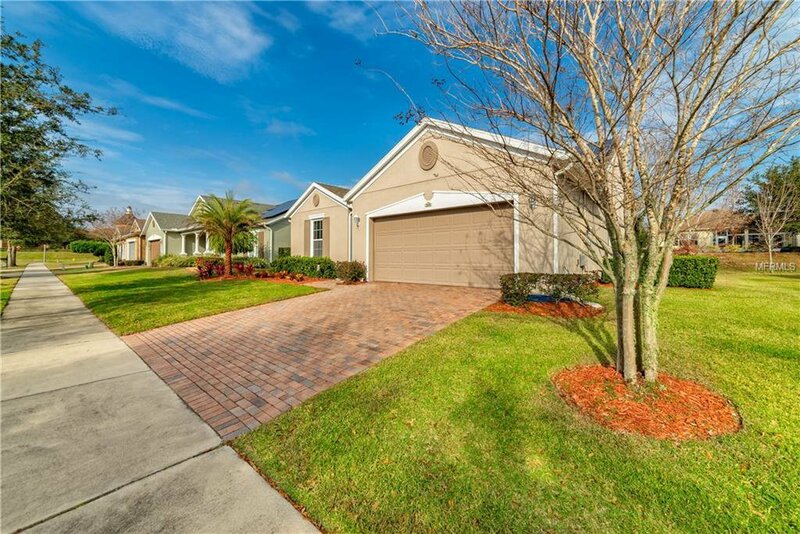 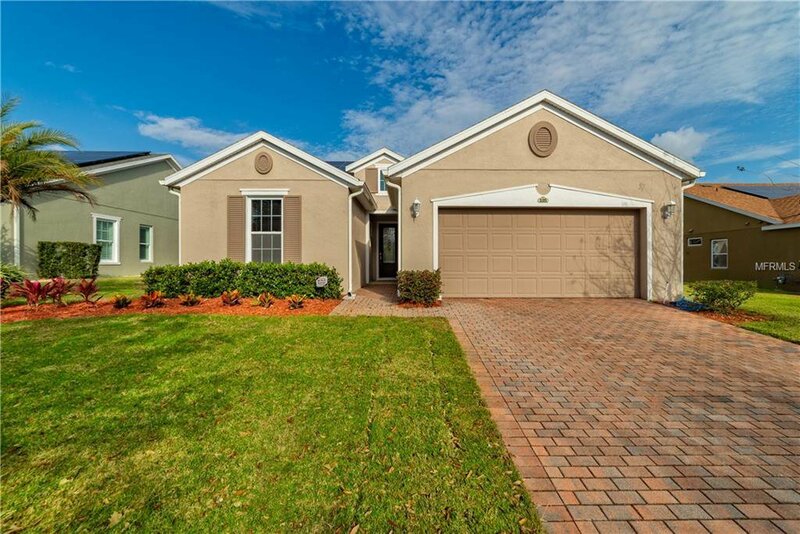 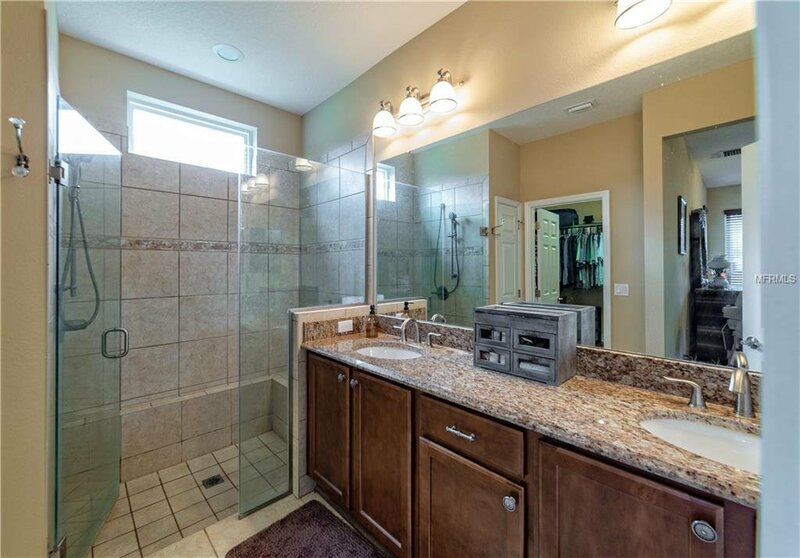 This well maintained "Heather" model home includes 2 Bedrooms, 2 Bathrooms + den/office. 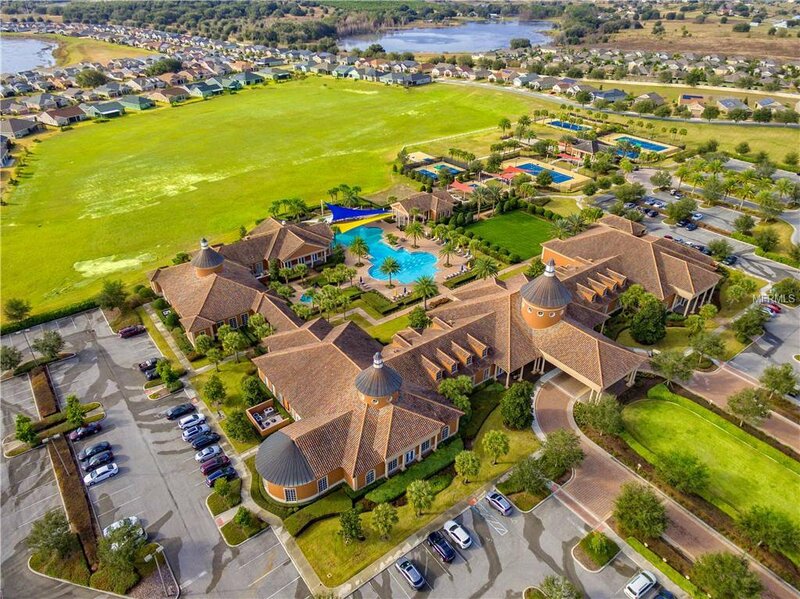 You are literally walking distance to Trilogy's 57,000 sq. 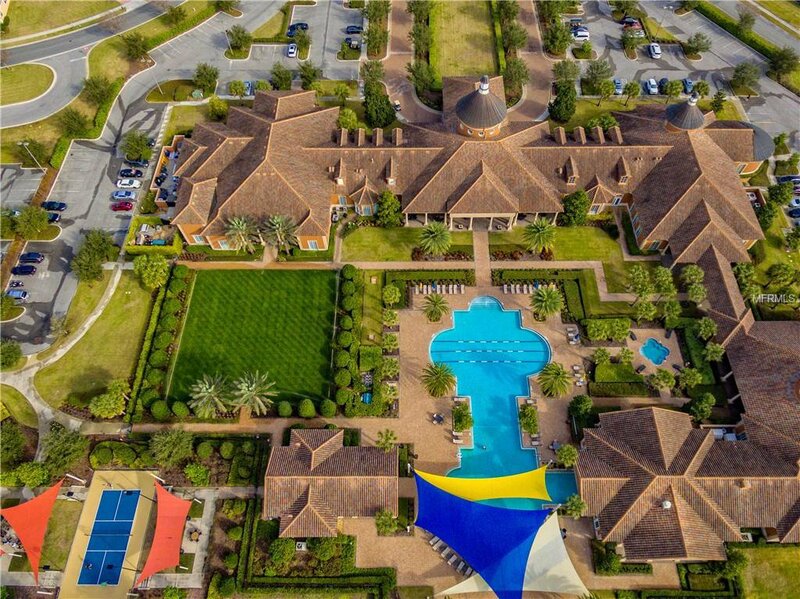 ft. resort clubhouse that includes 2 pools, heated indoor pool, 2 heated spas, live events, and full service restaurant. 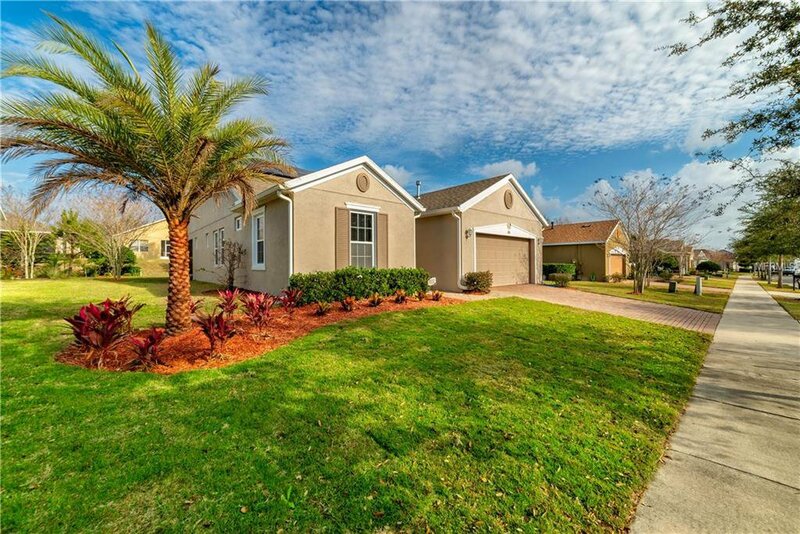 HOA monthly fee includes lawn maintenance, cable and internet. 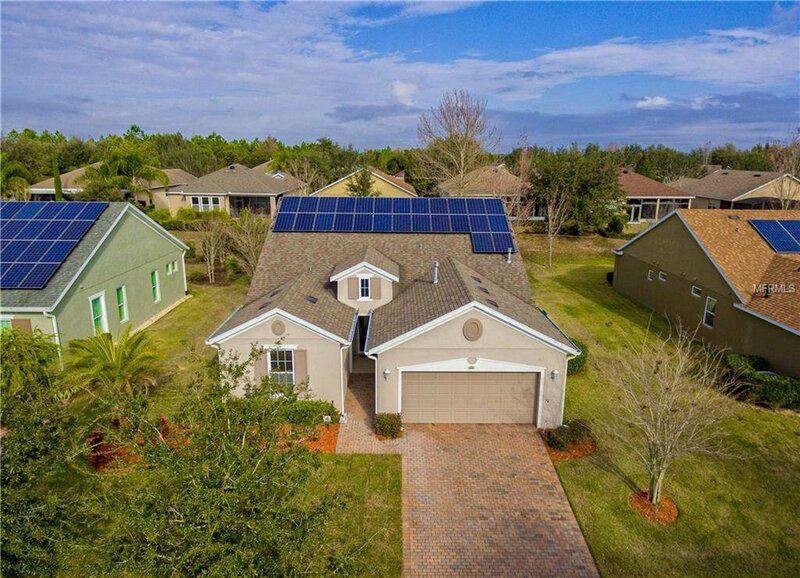 The monthly electric bill never goes above $30 per month due to SOLAR! 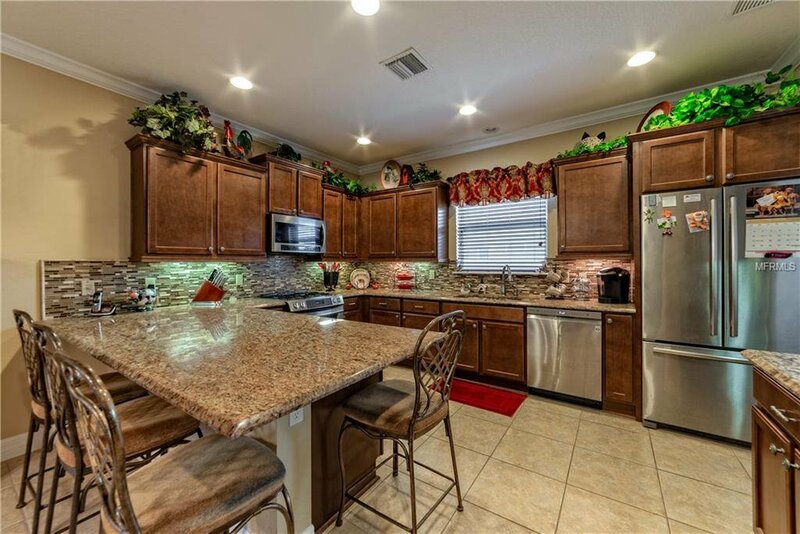 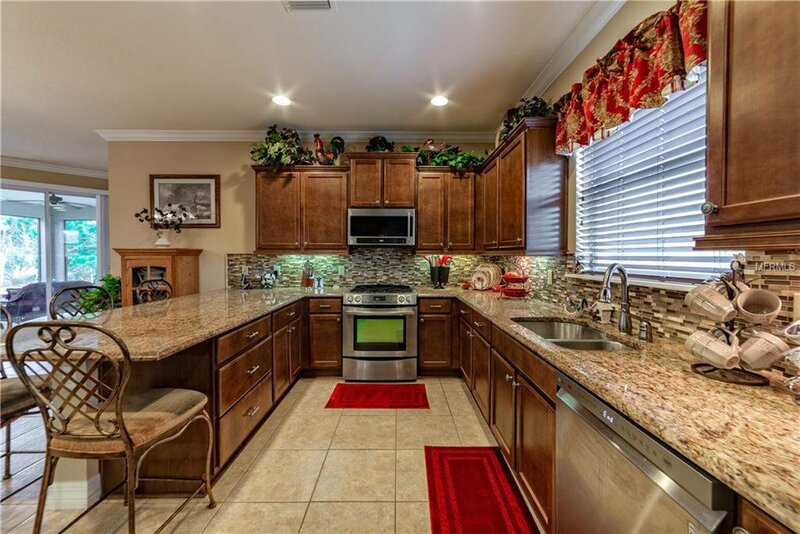 The Kitchen features Granite Counters, Cabinetry, & Stainless Steel Appliances. 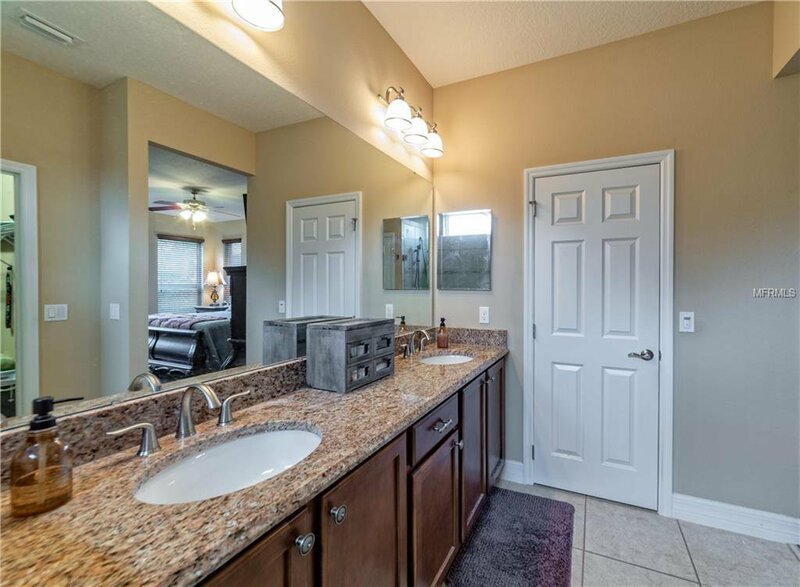 Both bathrooms provide granite counters as well. 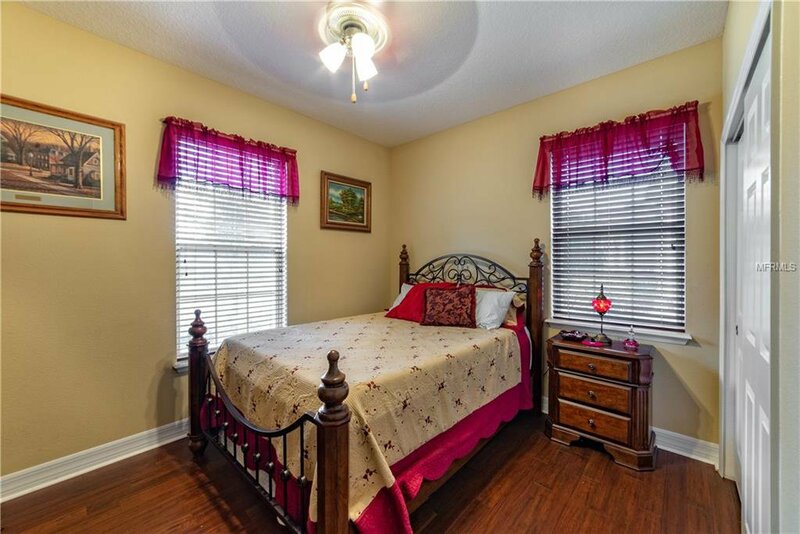 The Master Bedroom is the "Extended Version" with additional square footage that the base Heather Model does not have. 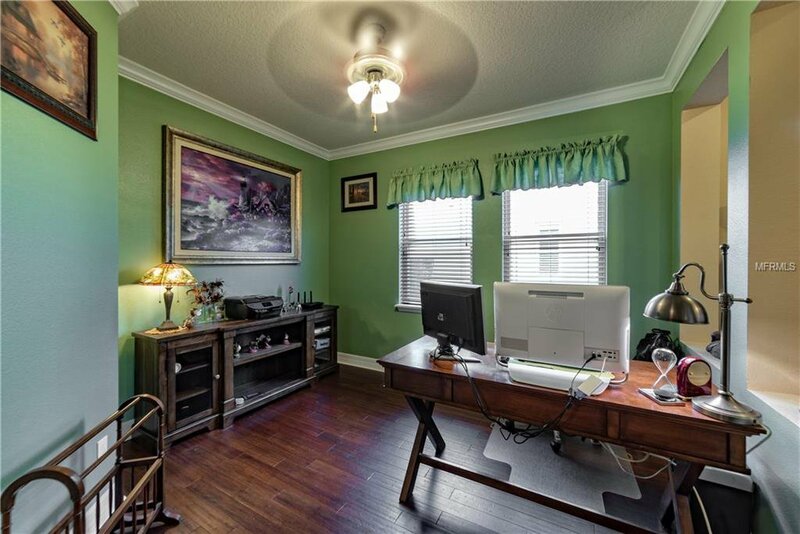 Both Bedrooms, Living Room, & Den have upgraded Bamboo Flooring. 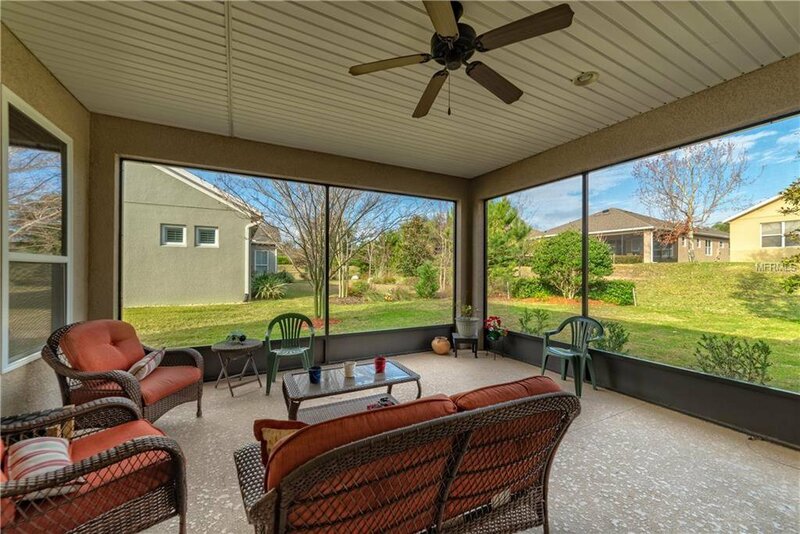 The Lanai/Patio area is also very large for comfortable outdoor living. 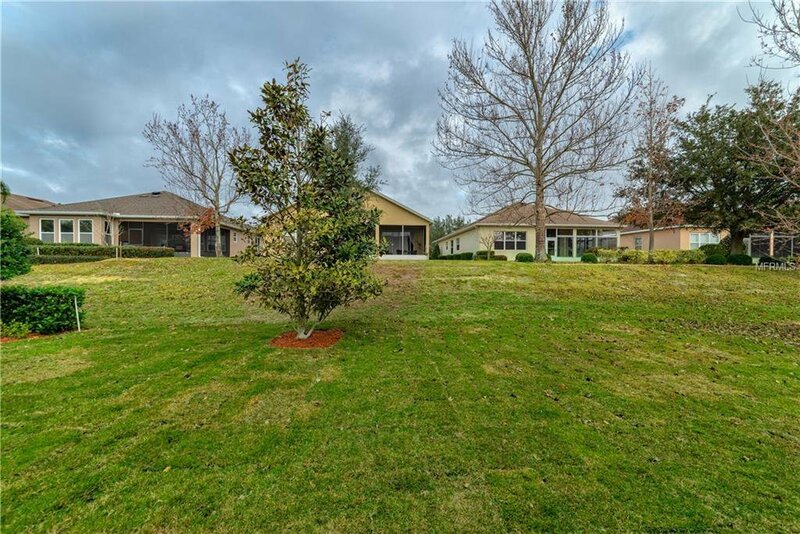 Seller recently put new sod in the yard. 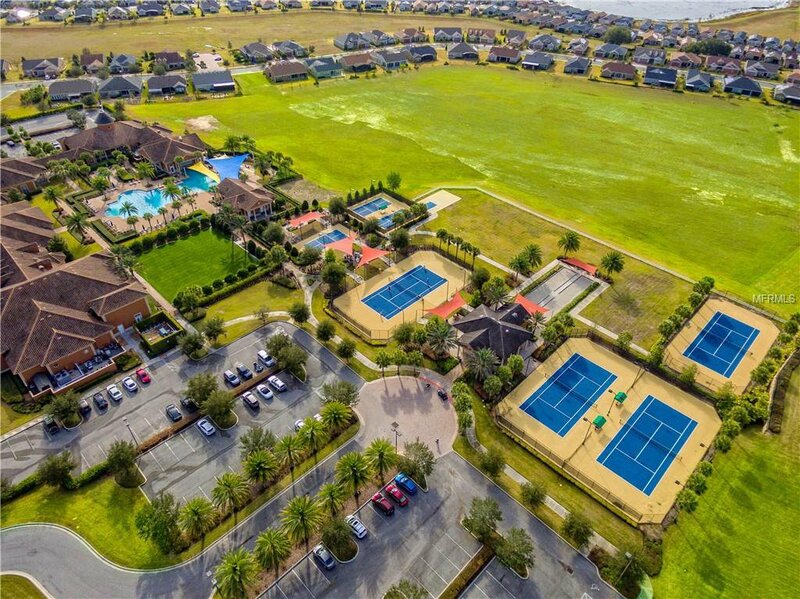 The community clubhouse also provides a State of the Art gym, pickle ball, bocce ball, tennis courts, walking and bike trails, athletic club, weekly planned activities, pool room & more. 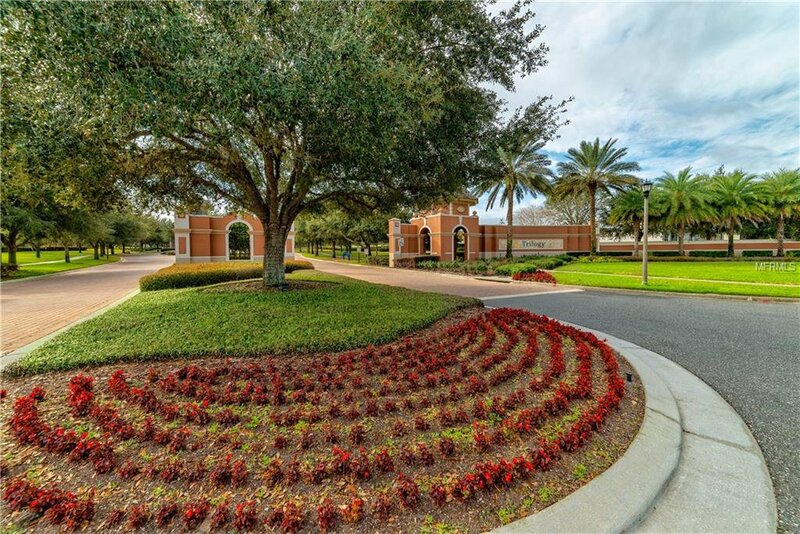 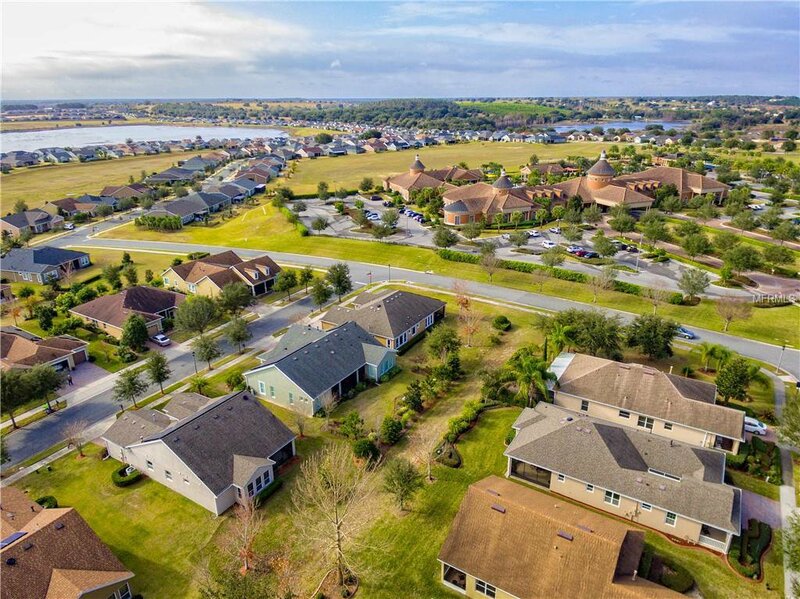 Proximity to entertainment, retail shopping, Disney, Orlando, and other areas are no more than a 30 minute drive! 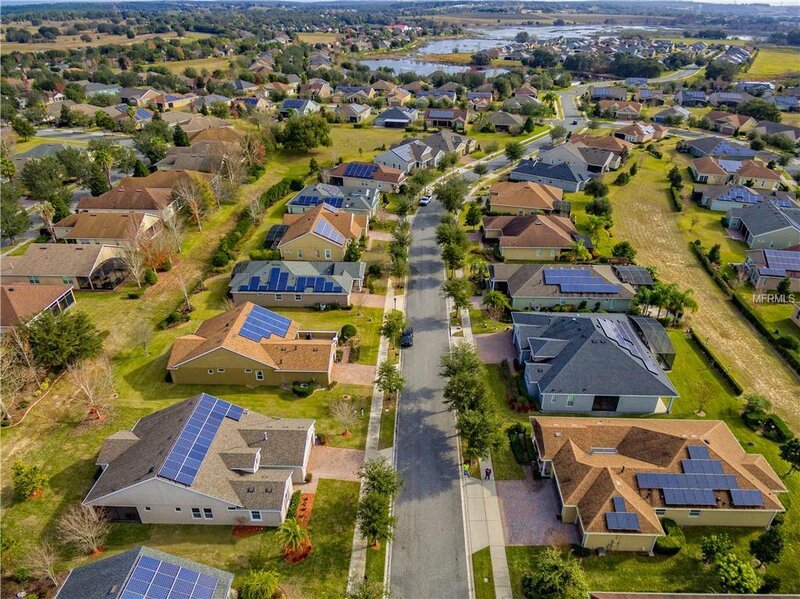 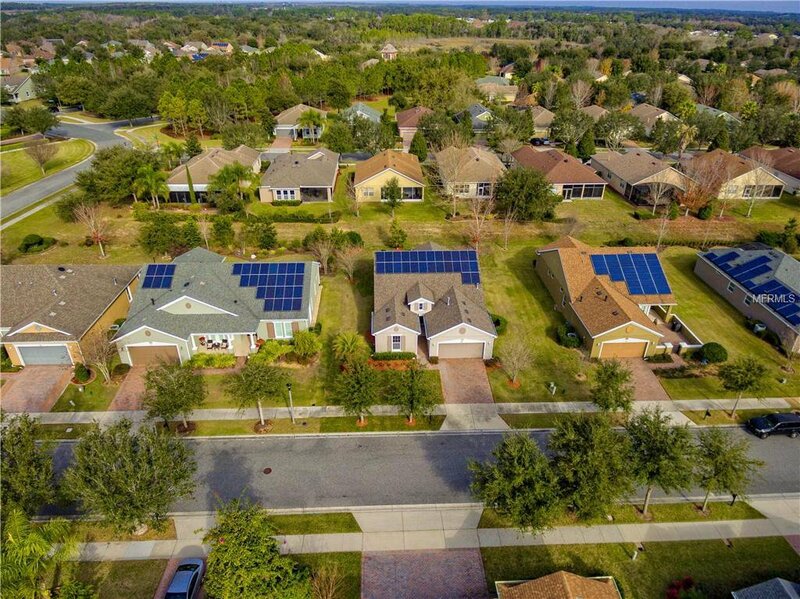 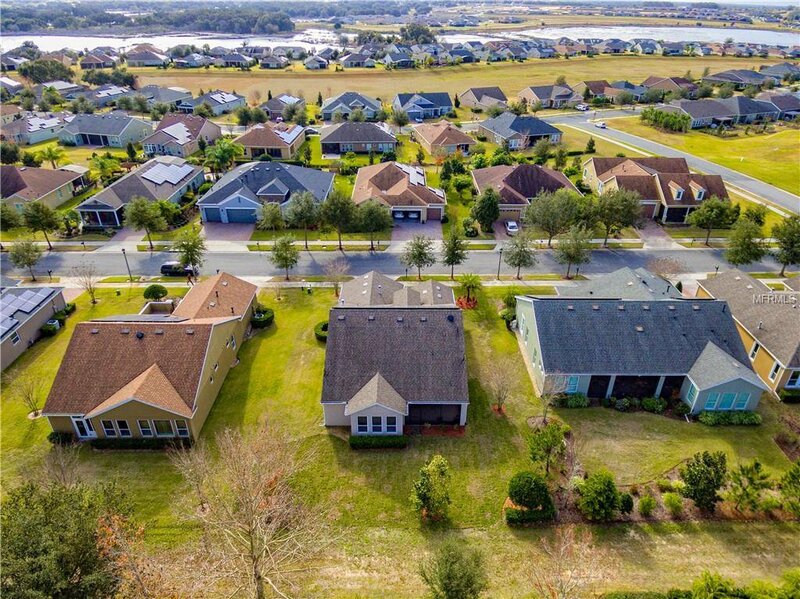 We have to say this again: SOLAR (minimal electric bill), HOA pays for lawn maintenance, cable, and internet (more savings), & walking distance to the premier 57000 + sq ft Community Center. 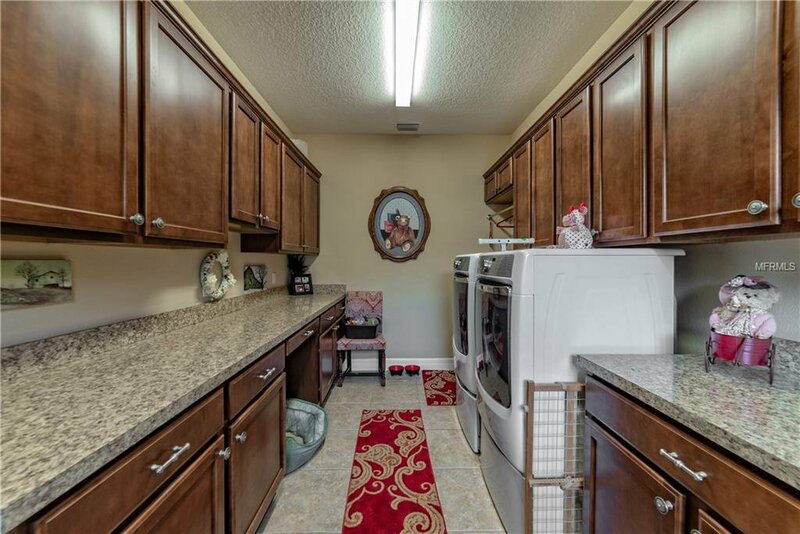 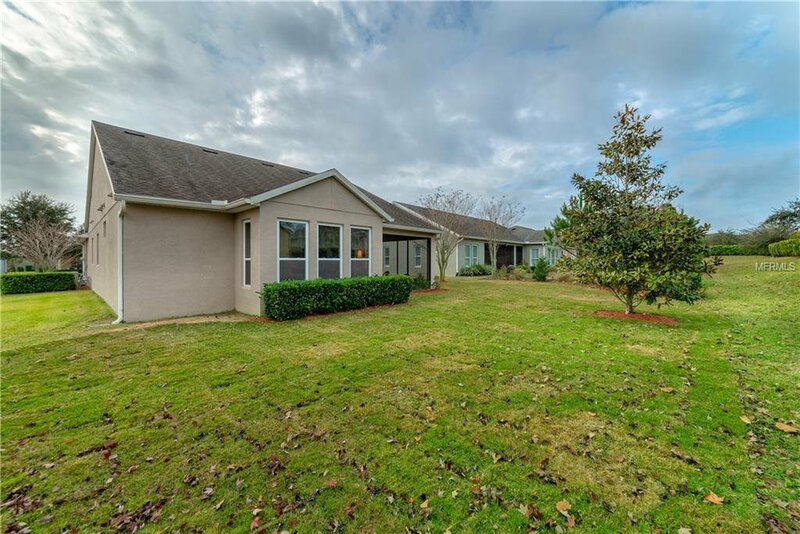 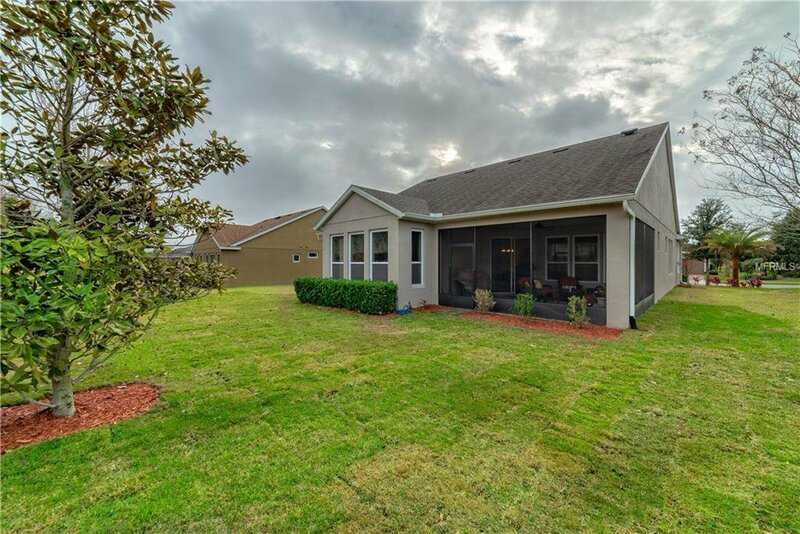 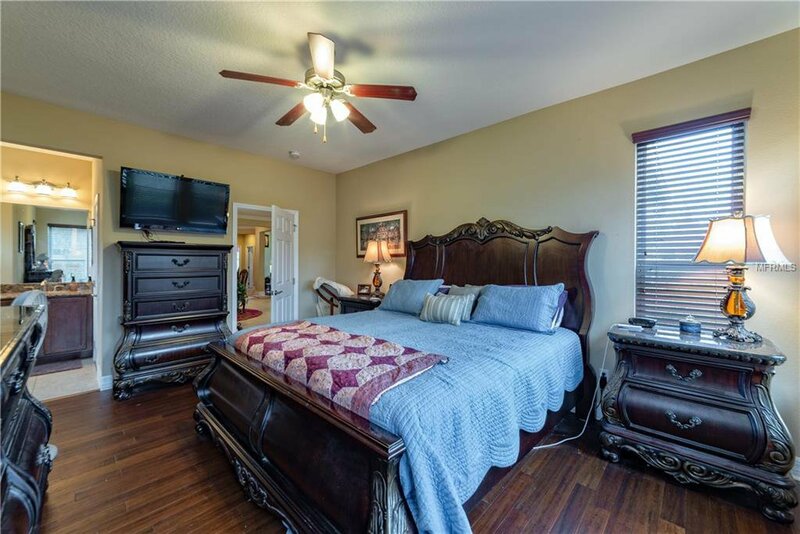 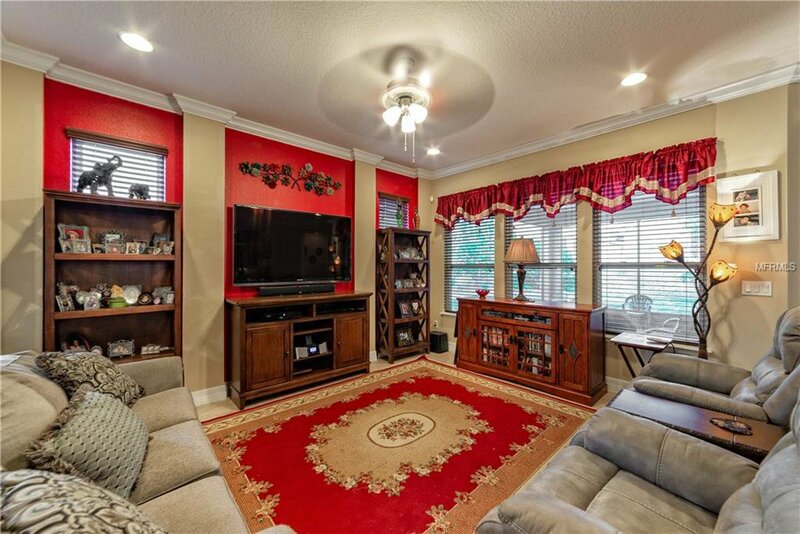 Everyone will appreciate this is the right home for a 55+ community destination!